You may not know it, but right now, you are wearing an invisible name tag that describes who you are in this moment. 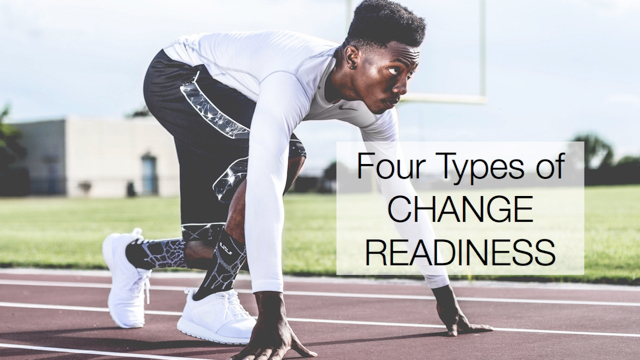 Since you are reading this post, perhaps your name tag says, “Learning,” “Need New Ideas,” “Procrastinator” or “Pretending to Be Busy.” What do you think it says about you that you’re reading this? Whether we recognize it or not, we wear invisible name tags into each situation we encounter, and even when we are alone. The name tags tell us how we feel and who we are at any given moment. The name tags represent our attitudes toward ourselves and our work, and show others how they should treat us. Because our name tags define what we bring to the situation, they impact the outcomes that we can create. Here’s some great news: You can choose your own name tag. You don’t have to wear the one given to you by others. And you certainly should emphatically rip up the one given to you by your own self-doubt. A funny thing happens when you choose your invisible name tag and wear it around. You start to believe it. And everyone else starts to recognize it. 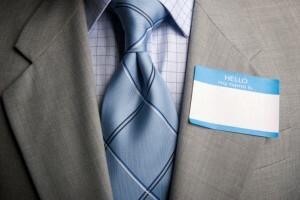 Make a list of the words and phrases on your current invisible name tag. Remove any that are discouraging or unhelpful. Consider all the words you might use to describe what you want or need to bring to your role or the task at hand. Select the ones that resonate with you and rewrite your own name tag!